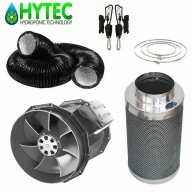 Home » Environment control » Filtration Kits » Phresh Carbon Filter KIts. 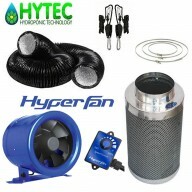 Phresh Filter kits with Stratos Fan All our Phresh filter kits are supplied with 5 metre of Combi-ducting, 3 quick clips of the size kit you require & a pair of rope ratchets!! 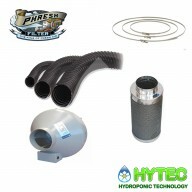 Phresh® Filters Becoming known for producing the World’s finest carbon filter doesn’t happ..
Phresh Filter kits with Phresh Hyper Stealth Fan All our Phresh filter kits are supplied with 5 metre of Combi-ducting, 3 quick clips of the size kit you require & a pair of rope ratchets!! 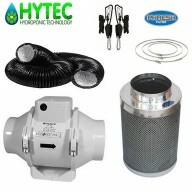 Phresh® Filters Becoming known for producing the World’s finest carbon filter..
All our Phresh filter kits are supplied with 5 metre of Combi-ducting, 3 quick clips of the size kit you require & a pair of rope ratchets!! 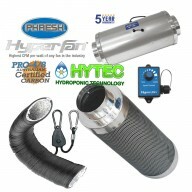 Phresh® Filters Becoming known for producing the World’s finest carbon filter doesn’t happen over..